Black Box Theater is located at Rodeløkka in Oslo just a few steps from Grünerløkka and Carl Berner. Ticket prices: 250, – (full price) / 150, – (moderation) / 100, – (under 25 years). In the foyer there is a nice bar that is open before and after the performance. The theater also has performances for children / families and some free events. Black Box teater was founded in 1985. It is one of the programming theaters in Norway that co-produces and presents international and Norwegian contemporary performing art. 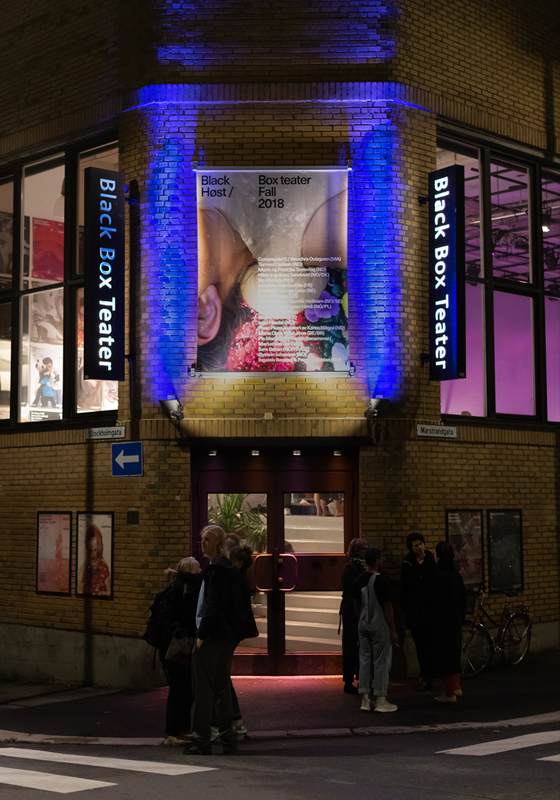 With a history of more than 30 years Black Box teater has transformed to become what it is now: a theater with a strong artistic identity, dedicated to contemporary and experimental forms of performing art, programming Norwegian and international companies, emerging and established artists.